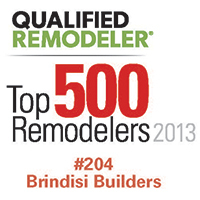 Thank you for visiting the Brindisi Builders website. Need more information about our home renovation services? Contact us today at 877-284-5353! We’ll be glad to answer all of your questions.